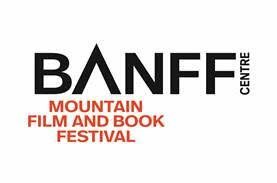 The Banff Mountain Film and Book Festival has released the longlists for its annual book competition‚ recognizing authors of mountain-themed books and articles in six categories‚ along with one overall prize. Shortlists and the recipient of the $2‚000 Mountaineering History award will be announced in October. The $4‚000 grand prize winner will be named at an awards ceremony during the festival on Nov. 3.